Convenient and modern - these zip cases allow you to store all of your favourite tech items. 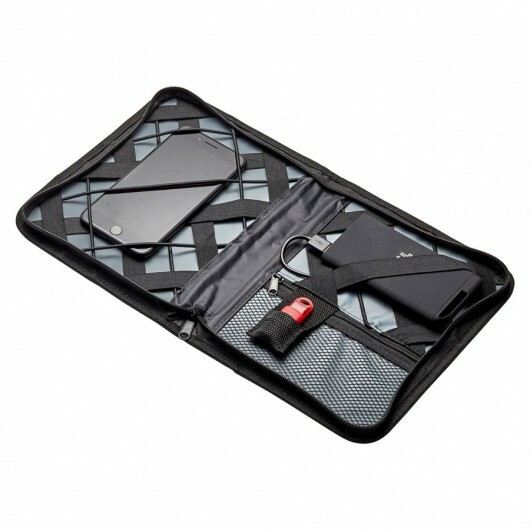 These gadget zip cases are the perfect solution for storing all of your tech accessories and cables while on the go. Making them perfect for students, workers, travel and general organisation. 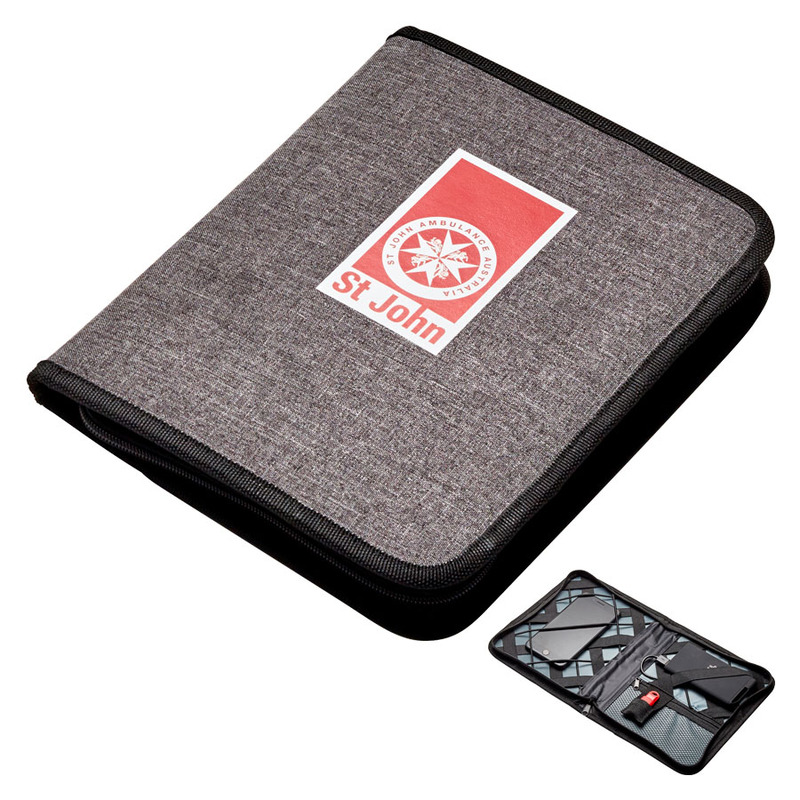 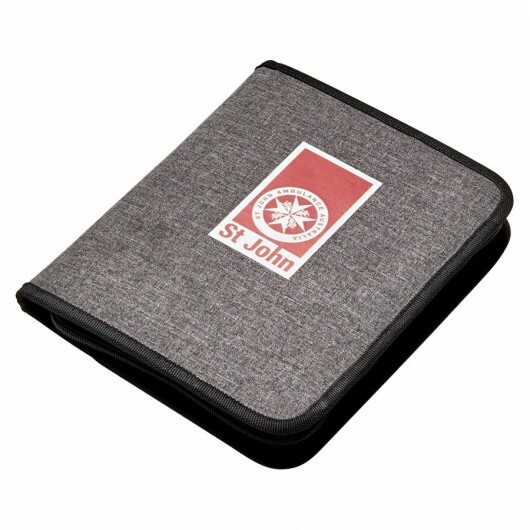 The case includes a zippered mesh pocket and USB holder inside as well as an elastic strap criss-cross design that allows for storage of different sized items.